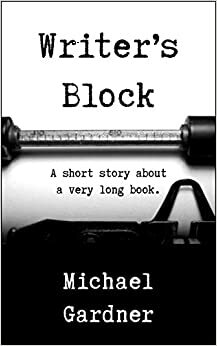 Writer’s Block by Michael Gardner is a mystery short story about an office worker named Ralph who travels back in time to unravel the disappearance of his favorite author, J. R. R. Tolkien. Records clerk Ralph lives an uneventful life filled with computer work, caring for his cat Noodles, and reading his favorite fantasy stories. One day, a rift in space-time opens in his work cubicle, and takes him back to 1954 London. Thrilled at the opportunity to meet his favorite author, Ralph tracks down a bookstore, but cannot find his most favorite books of all time, The Hobbit and The Fellowship of the Ring. 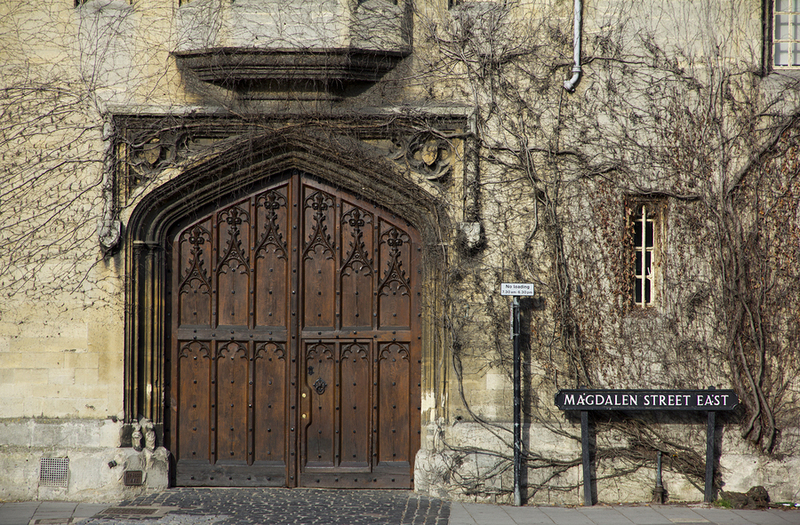 A dismayed Ralph visits Tolkien’s home in Oxford at number twenty Northmoor Road, and discovers that Tolkien has never lived in this version of London. What Ralph does next to correct this horrible error in the universe does not turn out the way he plans. Writer’s Block is a fun diversion for Tolkien fans. The best part is Ralph’s practical approach of using time travel to meet one of his literary heroes. Besides, a world without hobbits, Frodo, and Gandalf is too horrible to imagine for epic fantasy fans. Rest assured that the world inside of Writer’s Block is only a story. Just to be sure, Lita checked her bookshelf, and The Lord of the Rings was in its proper place. This entry was posted in Reviews and tagged Amazon, books, Burke, Ebook, entertainment, epic fantasy, fantasy, fantasy novel, Goodreads, Indie, J. R. R. Tolkien, lita, Lita Burke, literature, Michael Gardner, The Fellowship of the Ring, The Hobbit, The Lord of the Rings, Writer’s Block, writing on August 10, 2015 by Lita Burke.